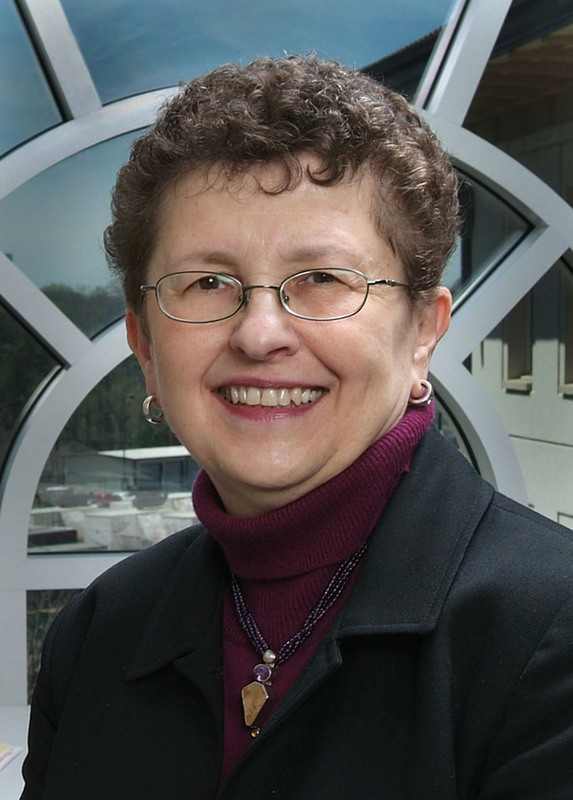 Judith L. Wold, recipient of the 2012 CASE Award for Professor of the Year, talks about training the next generation of nurses at Emory's Nell Hodgson Woodruff School of Nursing. Judith L. Wold, director of the Farm Worker Family Health Program, describes the health problems faced by migrant workers like those who are served by the program. Judith L. Wold, clinical professor for the Nell Hodgson Woodruff School of Nursing at Emory University was named the 2012 Georgia Professor of the Year by the Carnegie Foundation for the Advancement of Teaching and the Council for Advancement and Support of Education (CASE). The U.S. Professors of the Year awards program celebrates outstanding instructors across the country. It is the only national program to recognize excellence in undergraduate education. 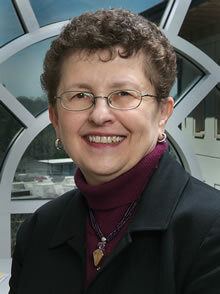 Wold was selected from nearly 300 professors across the United States. Wold's academic career spans nearly three decades and now focuses on teaching public health nursing to undergraduate nursing students. Her specific areas of expertise are systems theory, epidemiology, ethics, service learning and mentoring. Best known for leading the Farm Worker Family Health Program, she and nearly 80 students provide health care services to migrant farm workers in Moultrie, Ga. Since 1994, the program has provided health care to more than 12,000 farm workers and their families. Wold, a graduate of Emory University, was instrumental in the growth of the program. Under her leadership, the Farm Worker Family Health Program has expanded its services by including students and faculty from Emory University, Clayton State University, Darton College, West Georgia Technical College, Georgia State University and the University of Georgia. These students provide an array of services such as primary care, dental hygiene, pharmacology, psychology and physical therapy. "Dr. Wold truly exemplifies the qualities of this award," says Linda McCauley, dean and professor of the Nell Hodgson Woodruff School of Nursing. "By training today's nurses to provide health care services to those who need it the most, she has broadened her impact beyond the walls of the classroom, to communities across Georgia and the world. Her teaching reflects positively in the lives of her students and their patients daily." Wold is the author of 28 peer-reviewed publications, eight book chapters, and a commissioned manuscript for the United Kingdom's Committee for Nursing and Midwifery that was distributed to the World Health Organization's General Assembly. She has presented in both national and international forums with 95 refereed presentations and 26 invited presentations. CASE and the Carnegie Foundation have partnered in offering the U.S. Professors of the Year awards program since 1981. TIAA-CREF, one of America's leading financial services organizations and higher education's premier retirement system, became the principal sponsor for the awards ceremony in 2000. Additional support for the program is received from a number of higher education associations, including Phi Beta Kappa, which sponsors an evening congressional reception. This year, a state Professor of the Year was recognized in 30 states and the District of Columbia. CASE assembled two preliminary panels of judges to select finalists. The Carnegie Foundation then convened the third and final panel, which selected four national winners. CASE and Carnegie select state winners from top entries resulting from the judging process. Wold was selected from faculty members nominated by colleges and universities throughout the country. Headquartered in Washington, D.C., with offices in London, Singapore and Mexico City, the Council for Advancement and Support of Education is a professional association serving educational institutions and the advancement professionals at all levels who work in alumni relations, communications, fundraising, marketing and other areas.